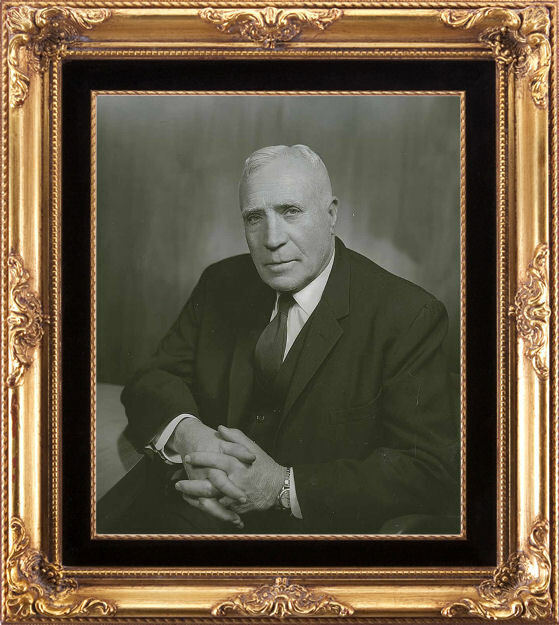 William T. Piper graduated from Harvard University and in 1928 he invested in the original Taylor Brothers Aircraft Company, founded by C. Gilbert Taylor and his brother Gordon. Taylor Brothers Aircraft Company designed the first Cub and it became one of the most famous family aircraft. The name Cub was inspired by how small the airplane was and because of its Brownback "Kitten" engine. In the 1920's William T. Piper bought Taylor Brothers Aircraft Company after Gordon Taylor died, to develop the Piper Aircraft Corporation. Soon after the E2 Cub was invented and released becoming the newest model of the Cub series. 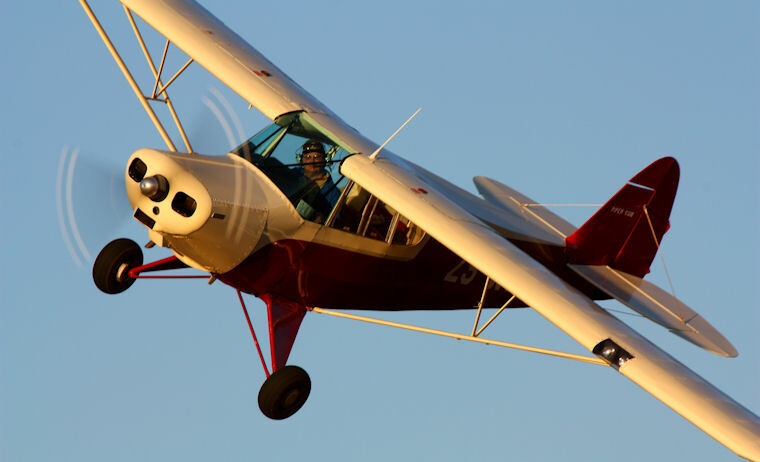 The E2 Cub also known as the Taylor Cub is a light aircraft and the first step toward the Piper J-3 Cub. The J-3 Cub soon became one of the most famous aircraft ever because of its easy and student friendly flying. This high-wing aircraft became every pilot's dream. During World War II Piper Aircraft Corporation developed and sold more aircraft than they ever have. The Piper Cub was used by military pilots to train for the War. William Thomas Piper was often revered to as the "the Henry Ford of Aviation" and died in 1970. In 1980 Piper received a rightful place in the National Aviation Hall of Fame and a small airport in the United States is called the William T. Piper Memorial Airport to honour his name. The Piper PA-15 Vagabond was developed in the 1940's and consisted of the most cost effective materials to save money and to rescue the Piper Aircraft Corporation from bankruptcy. Another Piper favourite is the PA-12 Cruiser produced between 1946 and 1948. 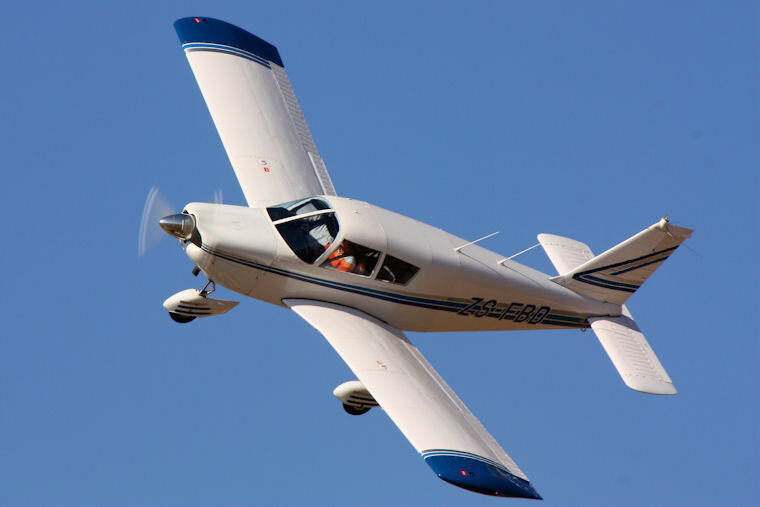 This aircraft could take two passengers comfortably, especially with the upgrade option to a Lycoming O-235-C1 engine rated at 115 hp from the standard 108 hp Lycoming O-235-C engine. In the 1950's the Piper PA-23 Apache was born and it was the first twin- engine Piper aircraft. Later on upgrades were made, renaming the Apache to Aztec. The Piper Cherokee became famous in the 1960's and Piper developed a series of Cherokees through upgrades. The Cheyenne produced in the 1970's was the first turbine aircraft consisting of a turboprop. Entering the 2000's aircraft such as the Piper Matrix and The Piper Malibu family was produced by the Piper Aircraft Corporation. 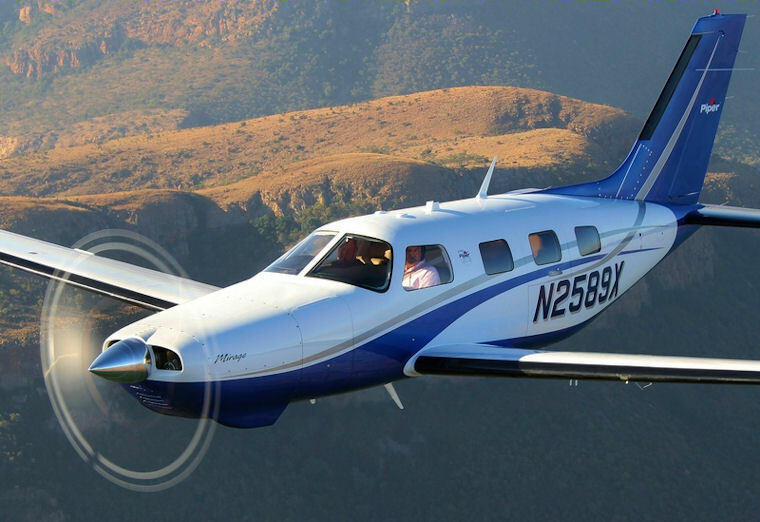 This year, 2014, Piper Aircraft Inc. celebrates 77 years of aircraft manufacturing.